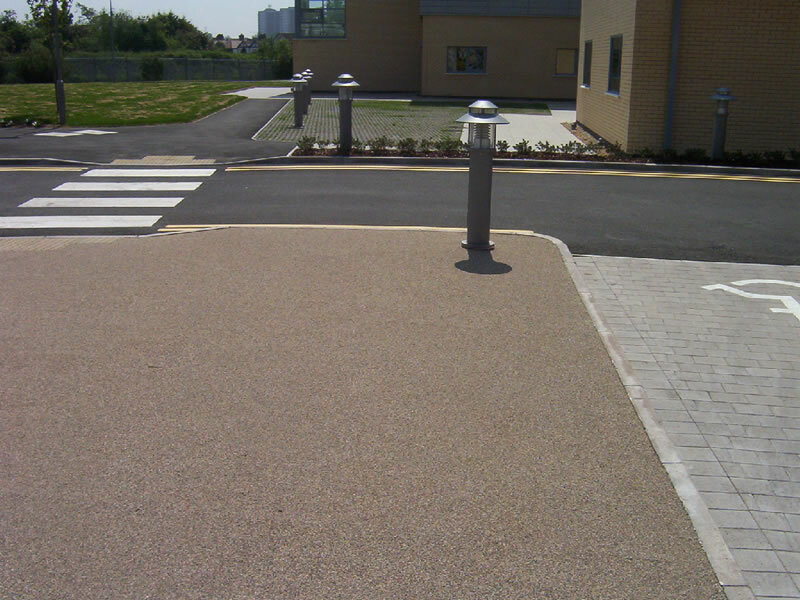 Ideal for requirements such as car park line marking, Addastone can be combined with exterior floor paint for area demarcation for both safety and awareness, in areas with high levels of traffic. Many industries have specific requirements for health and safety, including the demarcation of specific walkways for employees, no entry zones and delivery spaces. Line marking paint can create this, in a variety of colours, and is available in anti-slip options. We provide a wide range of solutions to give your external surface that extra grip.